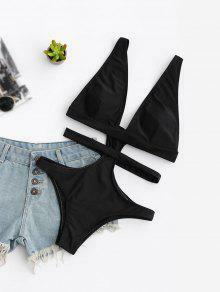 I’m very surprised, my first order from zaful, fit perfectly and the quality is amazing, it’s so thick and supporting, also love the removable pads. 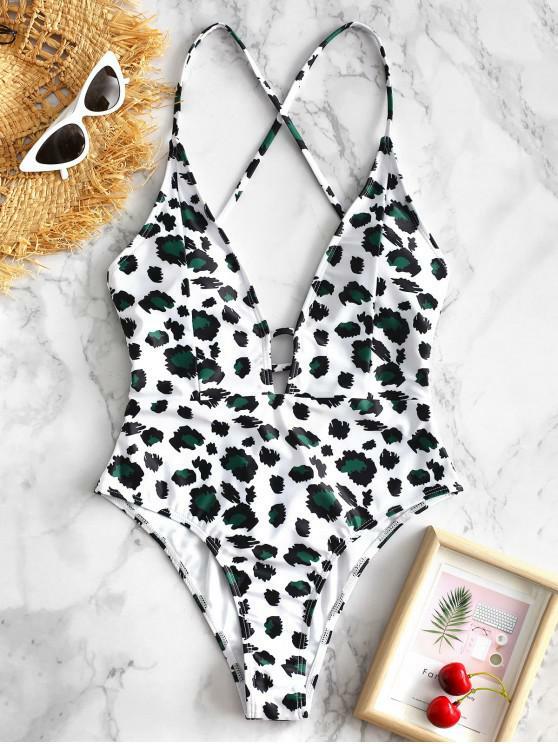 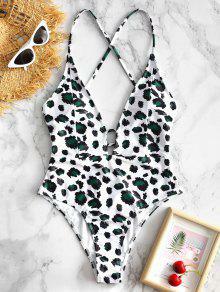 This swimsuit puts all the bigger brands to shame, ie Pretty little thing, missguided. 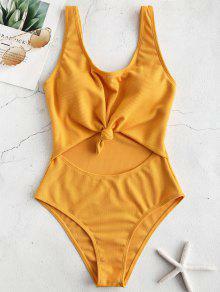 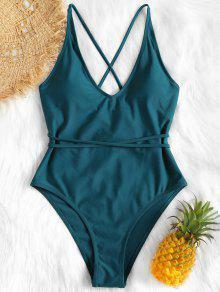 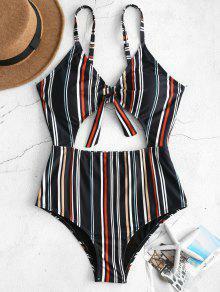 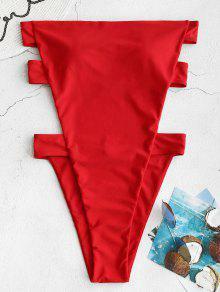 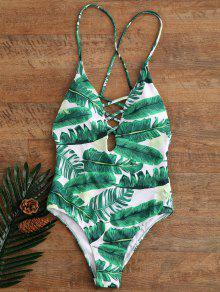 the perfect swimsuit! 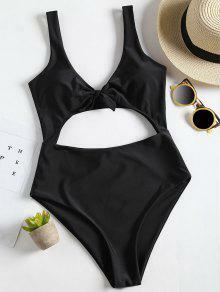 it is super supportive and gives shape, love it!